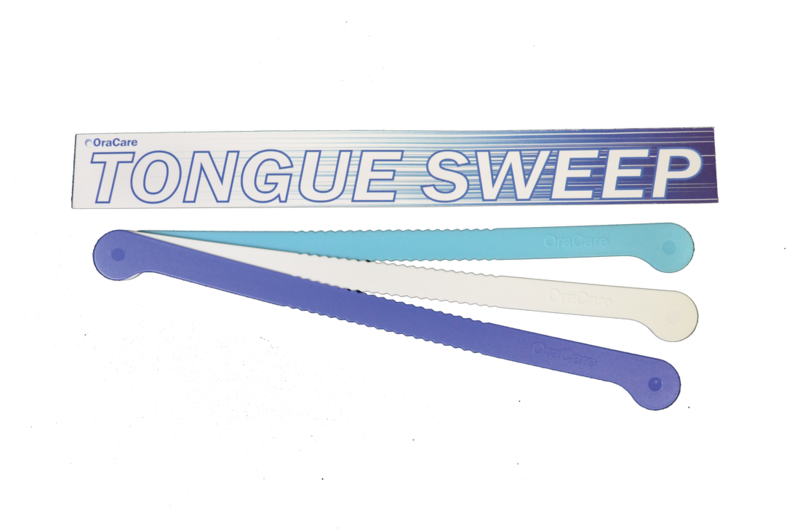 ​​OraCare is sold in dental offices. Click here to find a provider. 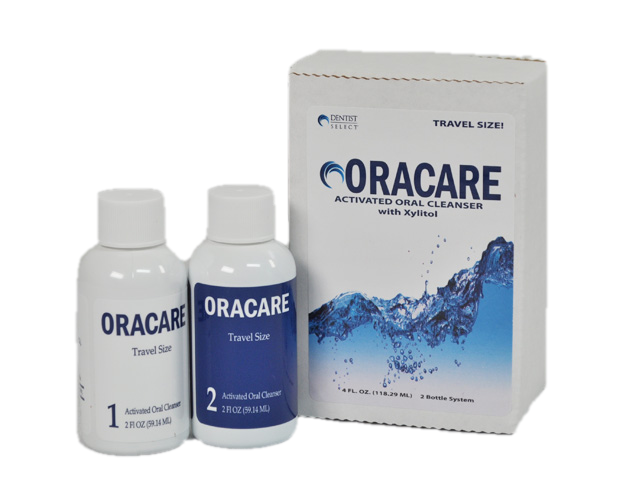 Interested in carrying OraCare in your Dental office? Click here to purchase the product.